Sexual health is an important aspect of health. It affects our physical and psychological wellbeing and is fundamental to our health and happiness. The RCPI Policy Group on Sexual Health was established in 2010 as a multidisciplinary group advocating for the development and implementation of a national sexual health strategy. The Group is co-chaired by Prof Colm Bergin, Consultant Physician in Infectious Diseases, St James’s Hospital, Dublin and Dr Jack Lambert, Consultant Physician in Infectious Diseases, Mater Misericordiae University Hospital, Dublin. Why Did We Need to Take Action? When the RCPI Policy Group on Sexual Health was established in 2010, there was no national strategy for the promotion and maintenance of sexual health in Ireland. Sexual health is not merely the absence of infection, disease, dysfunction or infirmity. 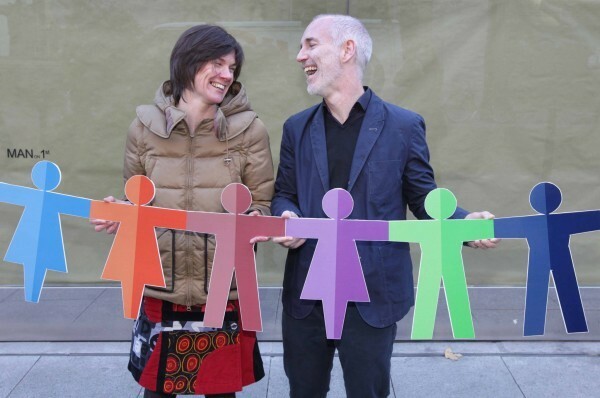 It is a state of general well-being (physical, emotional, mental and social) in the area of sexuality. Protecting, supporting and restoring sexual health involves a range of sometimes overlapping healthcare services, such as dedicated STI services, family planning services, and services for victims of sexual violence. It also requires an understanding within our society of the diversity of human nature and cultural diversity. The RCPI Policy Group on Sexual Health called on the Department of Health to lead a coordinated, cross-sectoral approach to sexual health, and for sexual health to be included within national public health policy. This strategy must be based on engagement with health, education, justice and social partners. It is important that parents and educators continue to receive appropriate support and resources for the successful implementation and further development of home and school-based sexual health programmes. We need targeted education programmes for groups known to be at-risk of poor sexual health. The public must have access to appropriate, accessible information to promote good sexual health. Health education should involve inter-sectoral collaboration between educators and clinicians with relevant agencies, at all levels of statutory, voluntary and community settings. There is a need to provide quality education to undergraduates and professionals involved in sexual health services. There should be appropriate support and resources for the successful implementation of interventions known to prevent STIs, e.g. immunisation programmes and contact tracing. There should be appropriate support and resources for the successful implementation of accessible services to ensure timely, holistic management of symptomatic and asymptomatic sexually transmitted infections. We need a model of care that ensures people are seen at the right time, at the right place and by the right person, e.g. the ‘Hub and Spoke’ model. 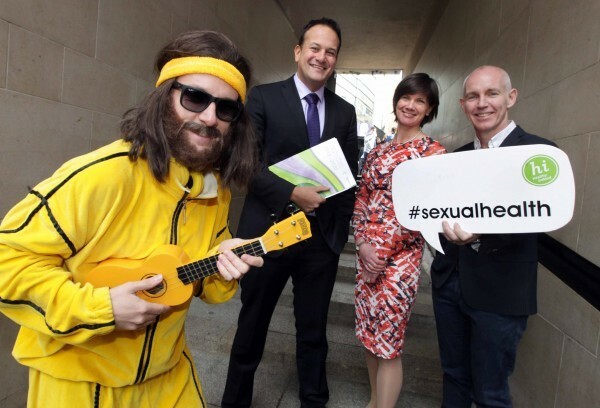 Minister for Health Leo Varadkar published Ireland’s first National Sexual Health Strategy and Action Plan in October 2015.
an Action Plan comprising 18 key targets to be met before the end of 2016. 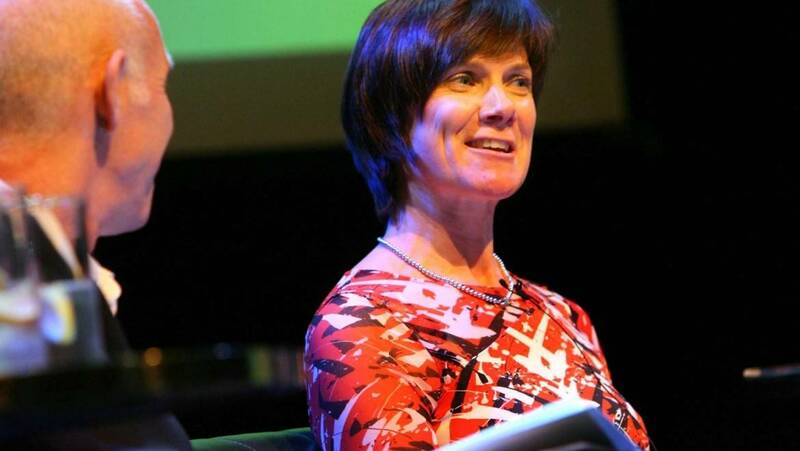 Dr Fiona Lyons has been appointed as National Clinical Lead for Sexual Health Services in Ireland. 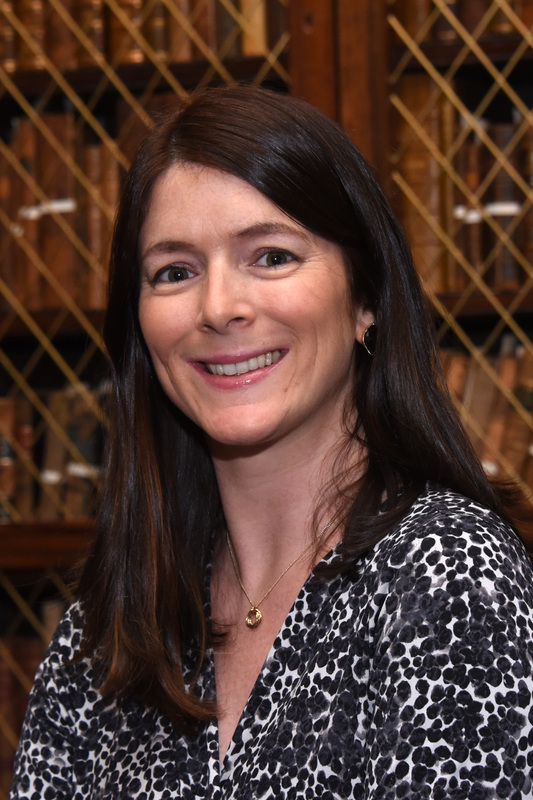 Dr Lyons is a consultant in genitourinary and HIV medicine at St James’s Hospital and spokesperson for the RCPI Policy Group on Sexual Health. The RCPI Policy Group on Sexual Health ran a national Sexual Health Awareness Week (SHAW) in 2012 and 2013. 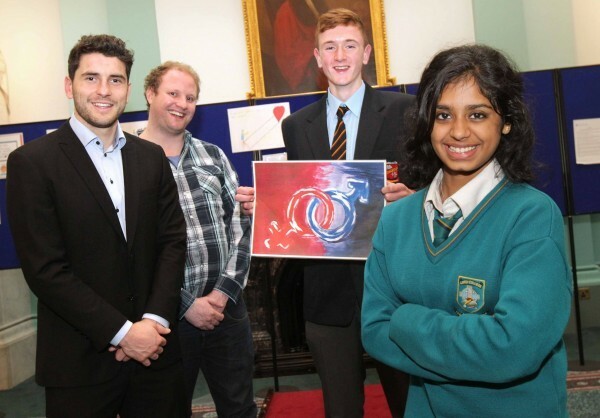 Both weeks featured a mix of public meetings, debates and interactive workshops. The overall ethos of SHAW was positive, supportive and inclusive, and the range of organisations who got involved reflected this. We were delighted to welcome the HSE Gay Men’s Health Service, the Irish Family Planning Association, the Gay and Lesbian Equality Network (GLEN), the HSE Crisis Pregnancy Programme, AIDS West, Squashy Couch Cafe, and Foróige on board for SHAW.